Warm your winter with a visit to a 21st Century Home in Camden! A range of energy efficient homes will be on show on Saturday 1st & Sunday 2nd November. With demonstrations of how to fit Magnetic Secondary Glazing and low cost draught proofing solutions too! 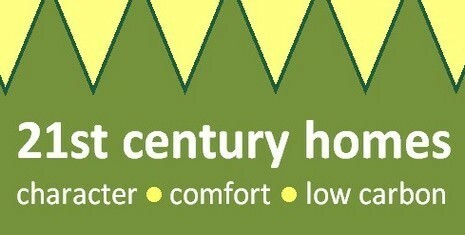 The 21st century homes Open Homes weekend will be held on Saturday 1st & Sunday 2nd November at homes across Camden, north London. This will be a great opportunity to see a selection of houses and flats in Camden with a range of energy-efficient features, including low cost draught proofing solutions, secondary magnetic glazing, high-spec windows, solar PV, solid wall insulation and more. There will also be demonstrations, tips and advice about how to fit Magnetic Secondary Glazing and other low-cost draught proofing solutions too!